Unofficial race results and quick stories direct from the track for all forms of the supermodified DIVISION, including ISMA, MSA, ERA, MSR, Madera Speedway, Meridian Speedway, Lee USA Speedway and more. As soon as we get it-you get it! 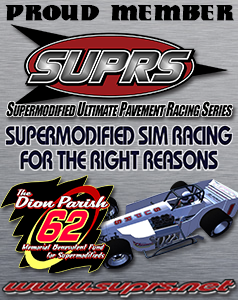 Rapid Results brought to you Supermodified Scorecard.com gives you instant results from the track and sometimes from victory lane!